At the initial stage of an exercise program, a large number of people experience post-workout muscle soreness. It tends to discourage a person from following the fitness regimen. However, muscle soreness is a sign of your muscles adapting to the new physical activities. Muscles are stressed during exercises that are new to the body. Microscopic muscle injury that occurs when the muscles are stressed during new physical activities causes inflammation and pain. Do not let muscle soreness hamper your exercise routine. 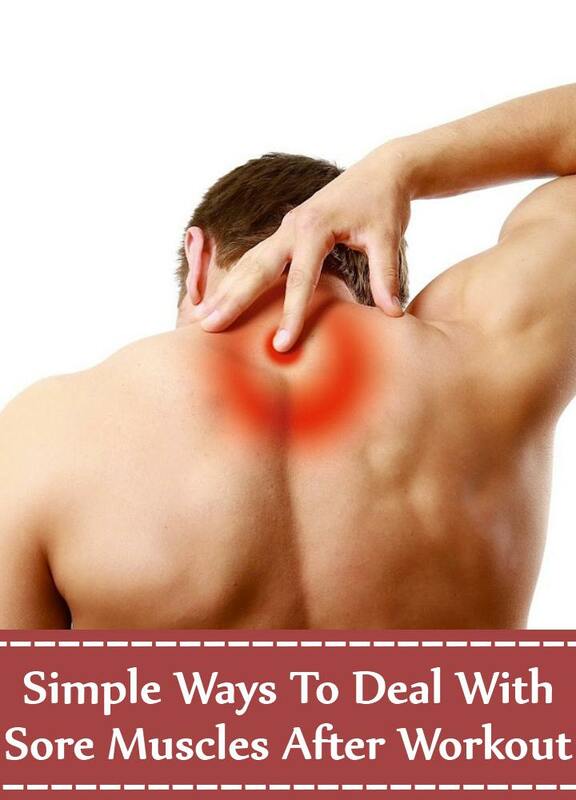 There are a number of simple ways to alleviate the pain. To relieve inflammation that causes muscle soreness after workout, apply ice after the physical activity. Though inflammation is the sign of structural repair of the muscles, excessive inflammation is not desirable. Applying ice to the muscles after workouts, apart from reducing the swelling and pain, helps in speeding up recovery so that you can work harder. Furthermore, it helps in lowering the high level of the stress hormone cortisol that delays recovery. In a plastic zipped bag put some ice cubes and water and place it on the sore muscles for 20 minutes, once or twice a day. Heat is usually applied to the sore muscles after the inflammation has subsided following application of ice pack. Heat helps in stimulating blood circulation that helps in the healing process. You can even apply heat to the muscles before exercise to minimize risk of muscle injury. Apply hot water bottle to the affected muscle. Soaking in hot bath also helps in warming the muscles. Baking soda or bicarbonate of soda is known to help in diminishing muscle soreness after strenuous physical activities. It works by neutralizing lactic acid produced during workouts that obstructs muscle function. 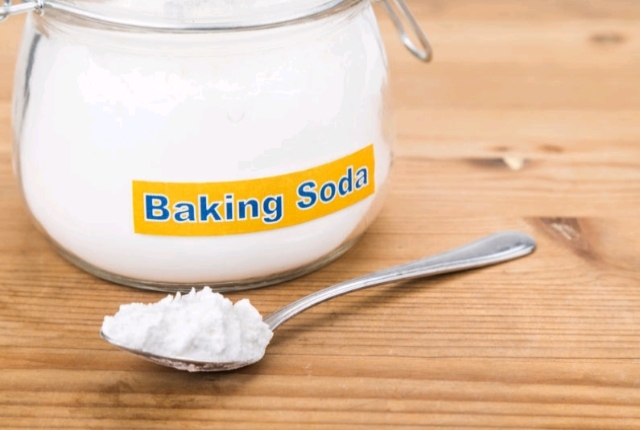 Take one to two teaspoons of baking soda with some water one hour before exercise. The anti-inflammatory property of ginger helps in reducing muscle pain after exercise. 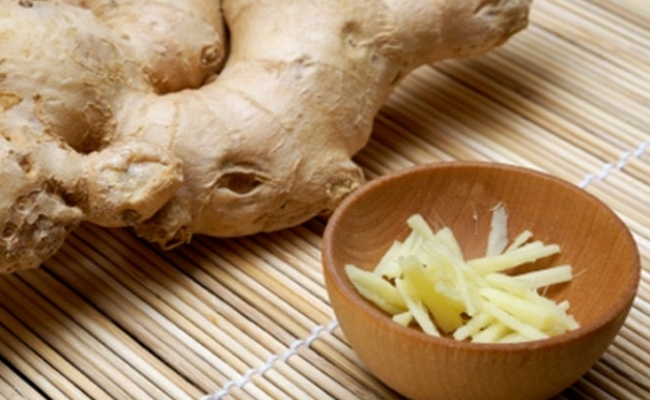 To diminish muscle soreness after a workout session, consume two grams of ginger daily. The active compounds in ginger help suppress production of the pro-inflammatory compounds in the body. Tart cherries are excellent sources of anti-inflammatory compounds that help in reducing muscle soreness caused by inflammation after exercise. 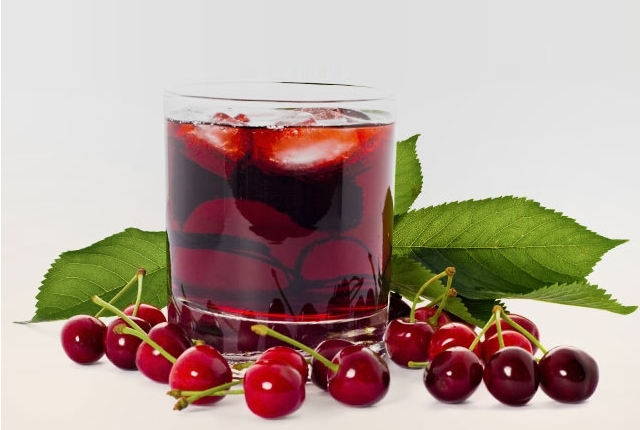 To diminish muscle soreness, drink 16 ounces of natural cherry juice before your workout session. After a strenuous workout, massaging the muscles with essential oils helps in alleviating the muscle soreness. The essential oils help in warming the area and promote blood circulation. The anti-inflammatory effect of the oils helps in reducing the swelling. Furthermore, massaging helps in removing the lactic acid from the muscles that causes muscle soreness. To an ounce of carrier oil, add three drops of basil oil, three drops of rosemary oil, two drops of peppermint oil and one drop of ginger oil. Mix well. Rub the oil blend on the affected muscles after exercise. Stretching the muscles before strenuous workout session helps reduce soreness of muscles after exercise. It helps reduce risk of stress related muscle injury. Stretching after exercise helps in realigning the muscles that helps reduce the pain. Eating protein rich foods during exercises helps in reducing muscle damage that causes sore muscles. 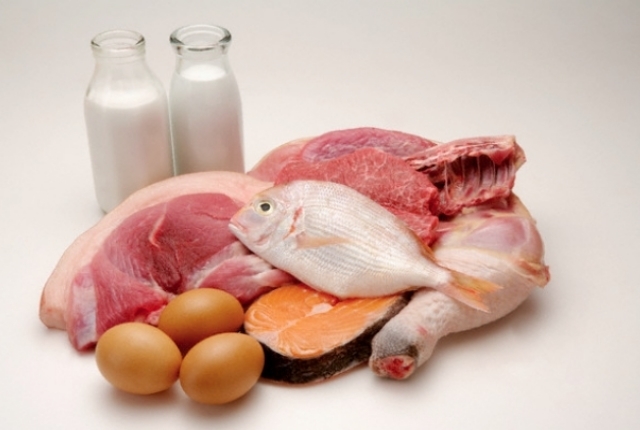 To facilitate optimal muscle recovery after exercise, consume protein along with some carbohydrate. Consuming a protein snack after exercise helps speed up muscle recovery and strengthens the immune system.